You’ve probably already planned the turkey and have thought about dessert but what about all the treats and trimmings? 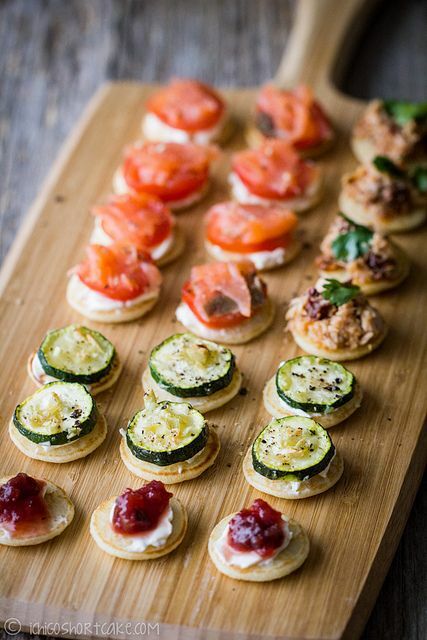 Here are some ideas to take your Christmas dinner to the next level. 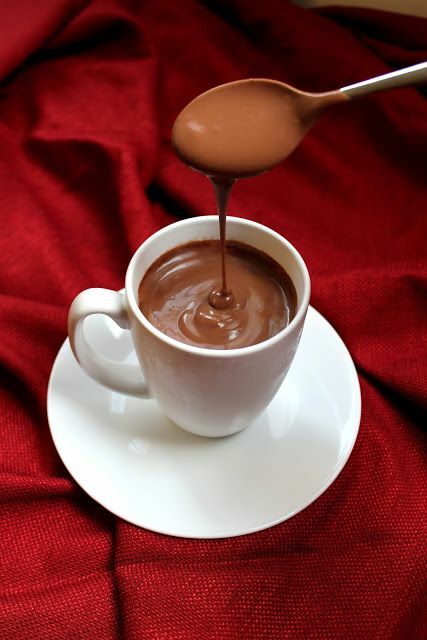 Click the images to go through to the recipe. 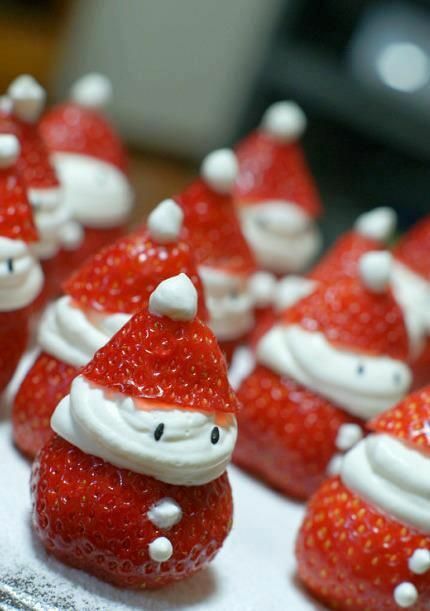 These adorable little Santas are made from strawberries and icing, so simple but so effective! These mini pancake bites make great snacks to pass around to guests during any Christmas party.. They’re really tasty and look great too! Want to try something a bit different on Christmas Day? 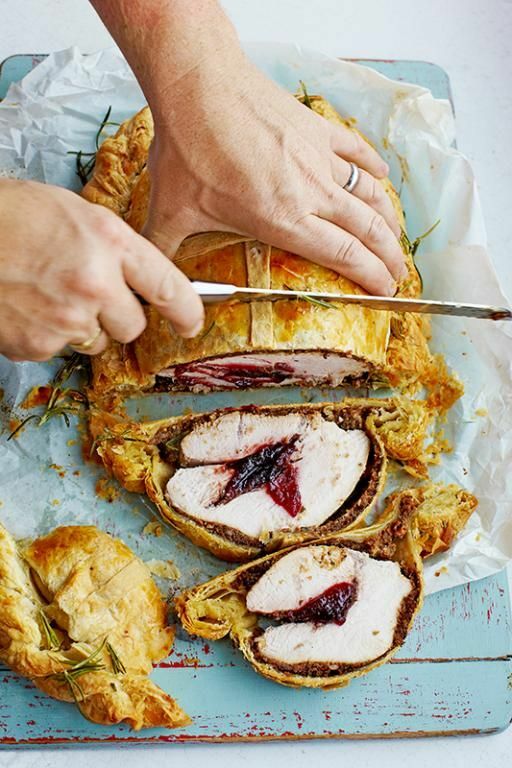 Why not try this flaky, Turkey wellington. Great for Boxing Day. 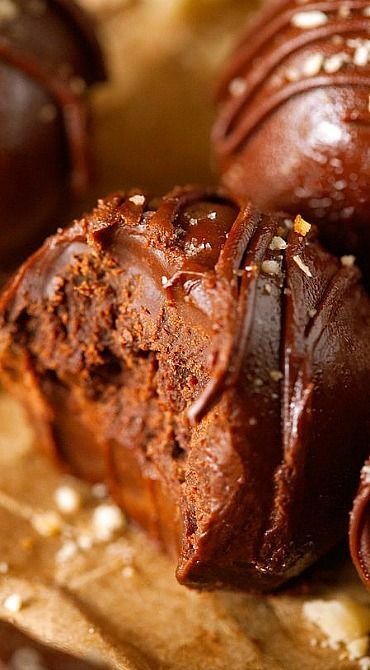 Nutella truffles made with just four ingredients. These look delicious and I think I may have just given myself more Christmas baking to do!